You’ll shortly receive an email with a link to your guide. 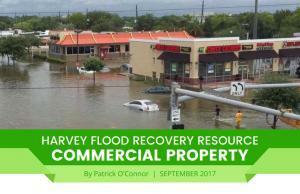 Have a friend, family member, or associate that was flooded? Fill in their name and email address below and we’ll send them a notice in your name to get the Flood Recovery Guide.